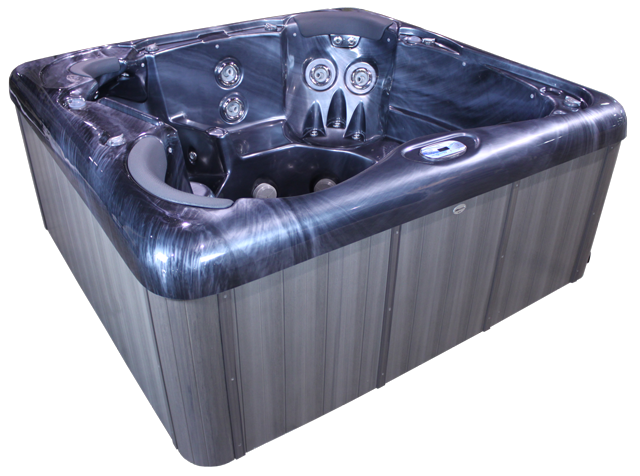 There are many great benefits to enjoying a soak in a jacuzzi hot tub, especially when it is in the comfort of your own home. 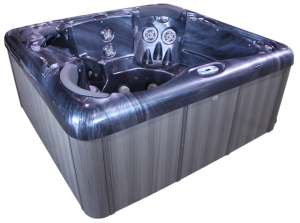 There are several things you need to carefully consider as you shop around for your new hot tub. When you are trying to find the best option for your bathroom you need to consider size, spacing, set up, and access to ensure you can get the best use and the most benefit out of the jacuzzi. In addition to these things, you will also need to think about the different features available in a jacuzzi. Hot tub jets. For some people hot tubs are all about the soothing massaging feeling of the powerful water jets. Others enjoy just sitting in the warm water and really only need a small current to keep the water moving. Depending on your wants and needs, you may want to find a jacuzzi that has a lot of extra jets or you may do fine with a minimal jet set up. Hot tub horsepower. The power behind the jets can vary based on a number of factors such as water pressure, tub set up, location, and even the model style you have. Stronger horse power means you will have more force behind the jets, which is something you need if you want to have a lot of strong jets in your hot tub. If you only have a few jets, or you really do not care about the jets too much, you do not need a lot of horsepower in your jacuzzi. Hot tub ozonators. As it is with a regular pool, hot tubs require need several different chemicals to keep the water clean, kill bacteria, and keep everything running as it should. The Ozonator is an important part of the process and is one that needs to be careful considered. These are specialized machines that pump ozone into hot tubs to help regulate chemicals in the water and they can also help reduce the amount of chemicals needed. They can also help remove pollutants other chemicals cant- such as sunscreen, hairspray, and makeup. Hot tub lift covers. A decent cover is something you cannot skimp on- it is absolutely necessary. They keep the jacuzzi hot tub clean and also provide a safety net to keep kids out of the tub when they are not being supervised. Hot tub cover lifts are available in many styles from simply fitted covers to full hydraulic lift assisted covers. Some covers are simple pieces that are stretched over the top of the tub and others are heavy duty and can double as table tops or seats for company parties. Choose a cover lift that fits your jacuzzi design, décor, needs, and access needs and you can enjoy your jacuzzi for years to come!